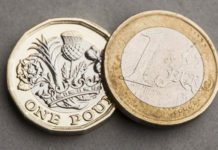 Pound vs Euro forecast: Since the start of the year the Pound has made some significant gains against the Euro hitting the highest level to buy Euros with Pounds since mid 2017. 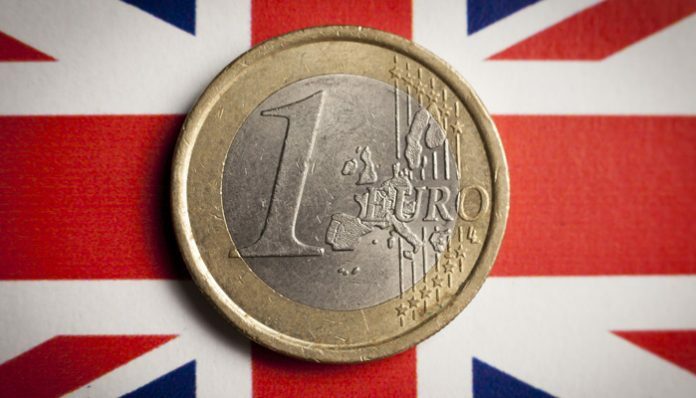 This works out to be the difference of £4,000 on a currency transfer of €100,000, highlighting the importance of keeping up to date with what is happening on the foreign exchange markets. Brexit news continues to dominate what is happening at the moment and tonight we have potentially a huge event ahead with a number of amendments being proposed and then voted upon. Speaker of the House of Commons John Bercow will be selecting which amendments will be voted upon and then the votes are likely to take place this evening. The crucial amendments include Yvette Cooper’s proposal that the Government will not be allowed to leave with no deal and that Brexit may be extended by up to 9 months which means the end of this year. The second proposal is the motion by Graham Brady who wants to seek ‘alternative arrangements’ to the Irish backstop and this could provide support to Theresa May’s Brexit plan. In the meantime the European Union remains of the opinion that they will not back down on the current plans being offered. In a way it could be argued that these proposals are futile if the EU will not change their minds and re-open negotiations. 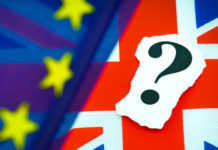 With these discussions likely to set the tone for Pound vs Euro exchange rates in the short term, I think this could possibly even help the Pound, especially if Cooper’s amendment is included, as it means that although the future remains uncertain, the finite period of the end of March is extended. This is why I think we could see the Pound challenge fresh highs against the Euro overnight. 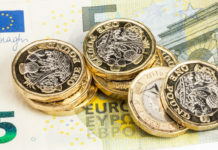 If you would like further information about what is happening in the foreign exchange markets and would like to save money on exchange rates compared to using your own bank then contact me directly using the form below for a free quote when buying or selling Euros and I look forward to hearing from you. Next articleGBP to AUD forecast: Will buying Australian dollars become cheaper in the weeks ahead?